dragonball [TV] horndog5245 gave it a 10. 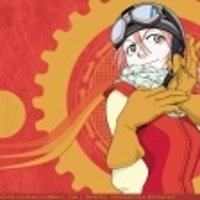 Ani.me's official listing has the dragonball storyline, reviews, and dragonball pictures that you need. 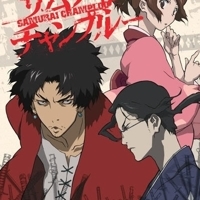 Samurai Champloo [TV] horndog5245 gave it a 10. 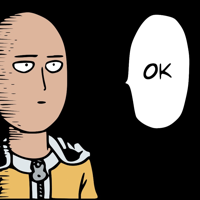 One Punch Man [TV] horndog5245 gave it a 10. 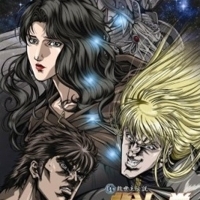 Shin Kyuuseishu Densetsu Hokuto no Ken Yuria-den [OVA] horndog5245 gave it a 10. Jojo's Bizzare Adventures Stardust Crusaders [TV] horndog5245 gave it a 10. The Jo-star family continues to fight the evil Dio, however, they find themselves no longer fighting man to man, but stand to stand. With their newly formed powers, the Jo-stars set out on a new adventure, being sure to take along any opponents who wish to fight Dio with them. 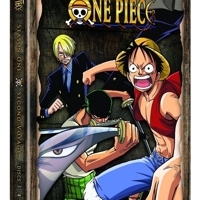 One Piece [TV] horndog5245 gave it a 10. Fooly Cooly [TV] horndog5245 gave it a 10. KONOSUBA - God's blessing on this wonderful world! [TV] horndog5245 gave it a 9. 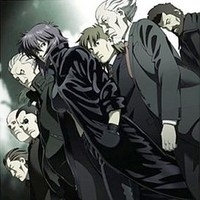 Ghost in the Shell: Stand Alone Complex 2nd GIG (TV) [TV] horndog5245 gave it a 9. 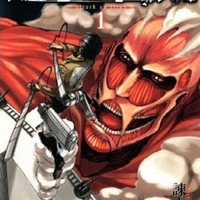 Attack on Titan [TV] horndog5245 gave it a 9. 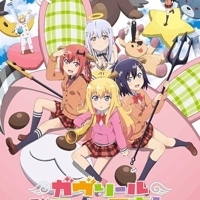 Gabriel Dropout [TV] horndog5245 gave it a 9. Ani.me's official listing has the Gabriel Dropout storyline, reviews, and Gabriel Dropout pictures that you need. Scryed [TV] horndog5245 gave it a 9. 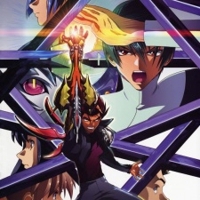 Set several years after "The Great Uprising", a future geological phenomenon in the Kanagawa Prefecture near Tokyo, people have developed a power granting them the ability to deconstruct, reshape, and crystallize matter at a molecular level using only thought and willpower. These people have come to be known as "Alter" users. 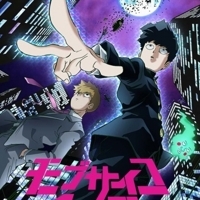 Mob Psycho 100 [TV] horndog5245 gave it a 8. 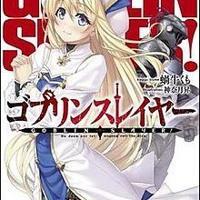 Goblin Slayer [TV] horndog5245 gave it a 8. 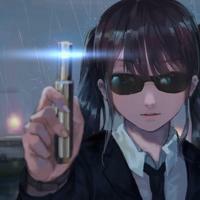 Nagi-Asu: A Lull in the Sea [TV] horndog5245 gave it a 8. Since long ago, human civilization had lived on the ocean floor. However, there were many humans who wanted to live above the surface and they moved to land creating a fundamental separation between the two. Bakuon!! [TV] horndog5245 gave it a 8. 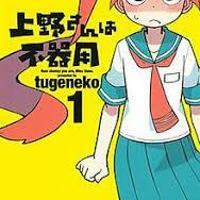 The story revolves around high school girls who discover the appeal of motorcycles. Sakura Hane is a high school student who looks a little bit like an airhead. 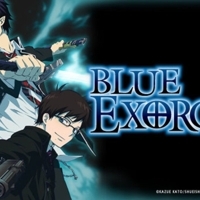 Blue Exorcist [TV] horndog5245 gave it a 8. Charlotte [TV] horndog5245 gave it a 8. Dog & Scissors [TV] horndog5245 gave it a 8. 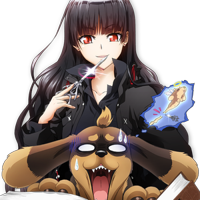 Dog and Scissors centers around Kazuhito Harumi, a high school boy who is obsessed with reading books. One day, while reading in a cafe, he is shot and killed when he attempts to protect a random stranger. 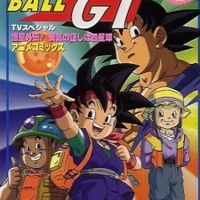 Dragon Ball GT [TV] horndog5245 gave it a 8. 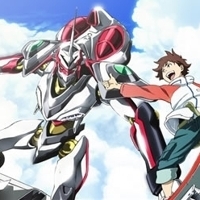 Eureka Seven [TV] horndog5245 gave it a 8. 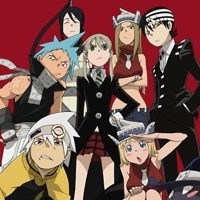 Soul Eater [TV] horndog5245 gave it a 8. 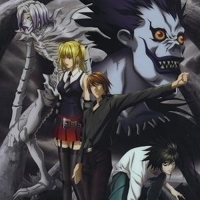 Death Note [TV] horndog5245 gave it a 8. 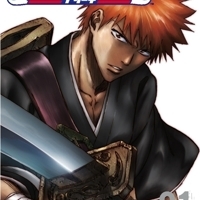 Bleach [TV] horndog5245 gave it a 8. 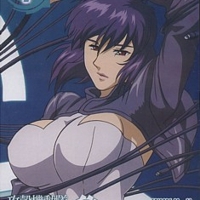 Ghost in the Shell: Stand Alone Complex 2nd GIG [TV] horndog5245 gave it a 8. 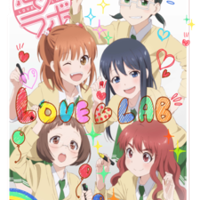 Love Lab [TV] horndog5245 gave it a 8. The Fujisaki Girls Academy is known for their school body being composed of very proper students. The most prominent one of them is Maki, the student president who is admired by her classmates for her calm and polite demeanor. 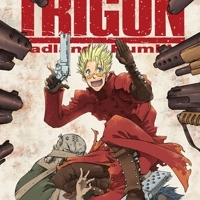 Trigun Badlands Rumble [Movie] horndog5245 gave it a 8. Dagashi Kashi [TV] horndog5245 gave it a 7. Kokonotsu Shikada dreams of becoming a famous manga artist. Problem is, he’s terrible. 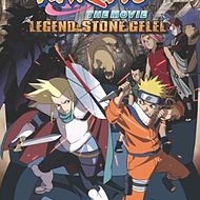 Naruto the Movie: Legend of the Stone of Gelel [Movie] horndog5245 gave it a 7. 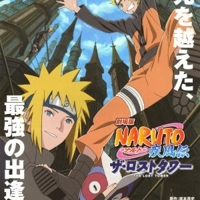 Naruto Shippuuden Movie 4: The Lost Tower [Movie] horndog5245 gave it a 7. Amagi Brilliant Park [TV] horndog5245 gave it a 7. How clumsy you are, Miss Ueno [TV] horndog5245 gave it a 6. 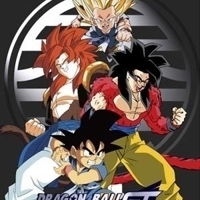 Dragon Ball GT: A Hero's Legacy [Special] horndog5245 gave it a 6. 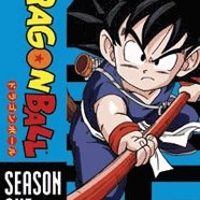 Years after the end of the Dragonball GT, the story continues in this special with Son Goku's now eldery granddaughter Pan, and a new generation of super saiyajins, the great-great-grandsons of Goku and Vegeta 100 years after the end of DBGT, all the heroes of Earth have died..